Most bingo games cost money per game. However, they will usually also offer some sort of prize to the winner and therefore people often pay the play because they want to win that prize. However, what can they do to increase their chances of winning? If you are able to buy more entries into a bingo game, then you will be more likely to win. So if you buy more cards than others then you improve your odds. However, you have to spend more money in order to play more cards and so even if you win more often, you will be likely to still end up with the same amount of money than if you played for longer but just played one card a game. In fact your money will run out more quickly and you may overspend more easily. It is easy to think that playing more often is the way to profit because you are more likely to win, but it depends on how much you win, whether you do win more often and how much you pay to play the game. Some people feel that luck is the answer. They think that if it is their lucky day then they will be more likely to do well. Unfortunately there is no way to control luck, it is just chance and you cannot influence whether you are more likely to win a game of chance or not. Bingo games are set up so that the company running the game will be the one that makes the profit. This means that if you want to profit then you will need to run your own bingo site or app and get it that way. Otherwise the odds will never be in your favour. Another way is to play free bingo and then you will not lose anything. 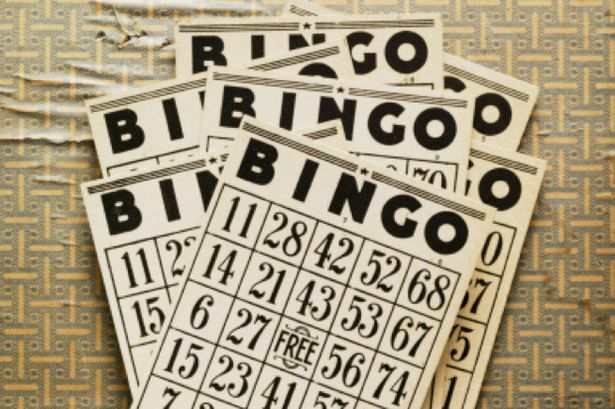 There are some free bingo games that offer prizes as well, even though they might be small. It could be worth looking for these games as they could be a lot of fun.